They say some things are just meant to be and that certainly seems the case for actress Freya Sutton. 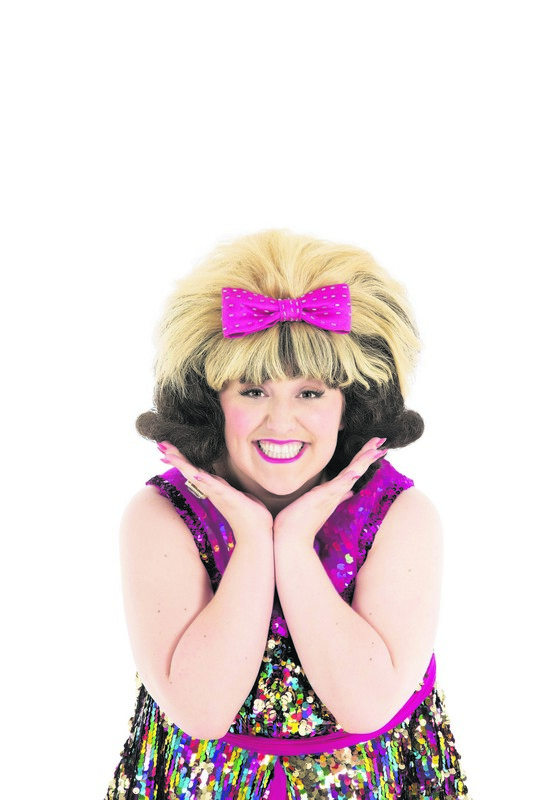 The role of Tracy Turnblad in the hit musical Hairspray was top of the list for the Cheshire star when she graduated from Italia Conti Academy of Theatre Arts. And, as fate would have it, that’s exactly the role she bagged. 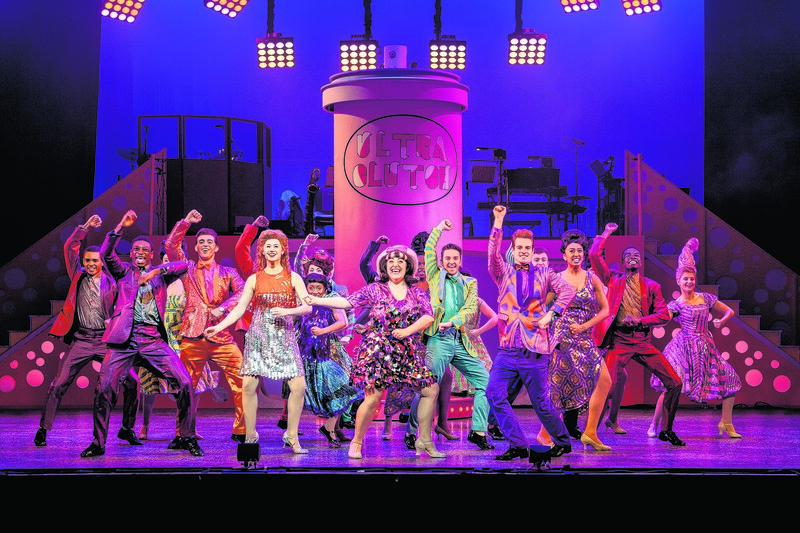 The show, which is set in Baltimore in 1962, centres around Tracy, a “big girl” with big hair and an even bigger dream – to dance on her favourite national TV show, and win the heart of teen idol Link Larkin. Her audition makes her a local star and soon she is using her newfound fame to fight for integration. But you’ll just have to see the show to see if she can win equality – and Link’s heart – without denting her “do”. The musical is based on the 1988 film of the same name by cult filmmaker John Waters, which starred Divine and Ricki Lake. Following the musical’s success, another film was released in 2007, which starred John Travolta, Michelle Pfeiffer and Christopher Walken. “I couldn’t believe it, because Tracy Turnblad has always been a dream role for me to play,” said Freya. This is the second time Freya has played the role of Tracy and she said she has been able to use much from her own life to create her version of the bubbly, loveable Tracy. As someone who has always been a size 14, she said she could relate to the issues of size and weight in the show – in which she has to wear a “fat suit”. “I absolutely love the fat suit. It’s really hot, but it gets me into character and I feel really homey in there; it’s great,” she said. “I think, for me, you have to be a bit bigger anyway for them to cast you. You would look a bit silly if you had lovely slender legs and then a big fat suit in the middle. Also something Freya and her onstage character share is a strong bond with their mothers. She said the relationship between Tracy and her mother, Edna, is “definitely similar” to that of her own. Following in the tradition established by drag queen Divine in the original 80s film, the role of Edna is played by a man. In the 2007 adaptation, John Travolta showed us his feminine side and now it’s the turn of Tony Maudsley, of Benidorm TV fame, to step into the high heels. And far from finding it strange acting with a man playing your mum, Freya said she gets so into it, she even continues the roles offstage. 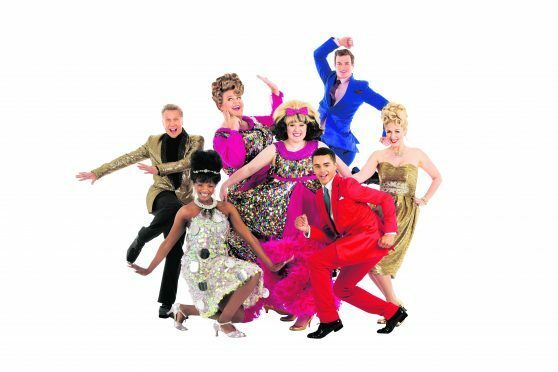 Hairspray visits Aberdeen’s HM Theatre from February 1 to February 6, and then Inverness’s Eden Court Theatre from February 29 until March 5.